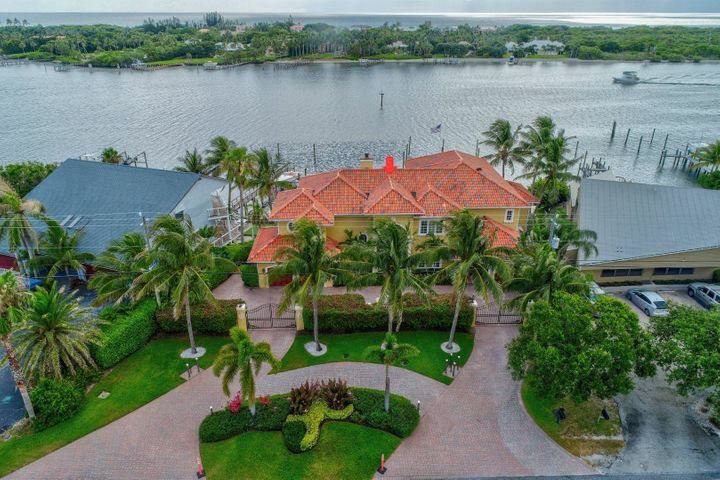 Located just minutes from the Town of Jupiter, Tequesta is a quaint beachside town that is rich in history and culture. 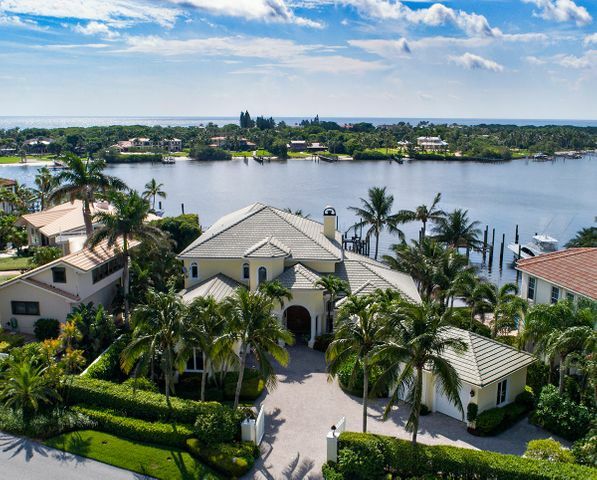 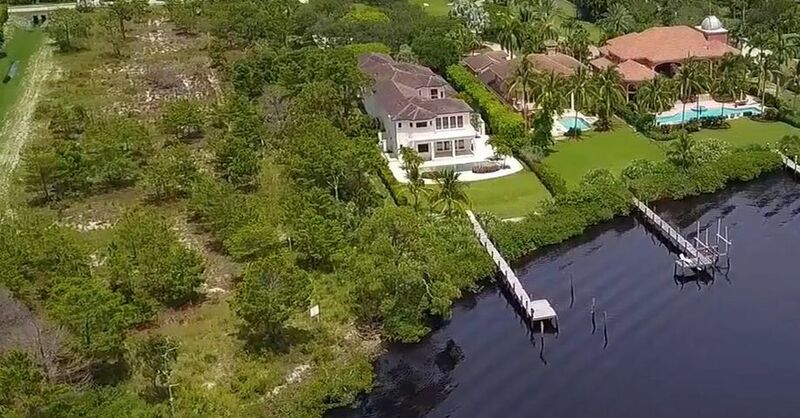 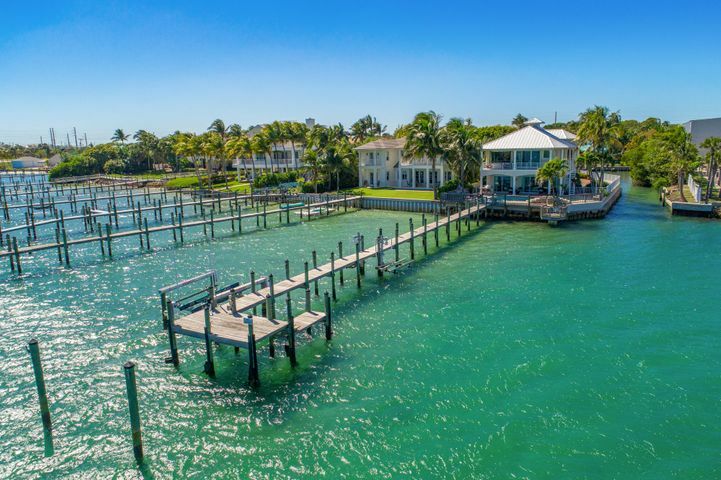 Tequesta offers some of the most prestigious properties along the Loxahatchee River, Intracoastal Waterway and Atlantic Ocean in all of northern Palm Beach County and southern Martin County. 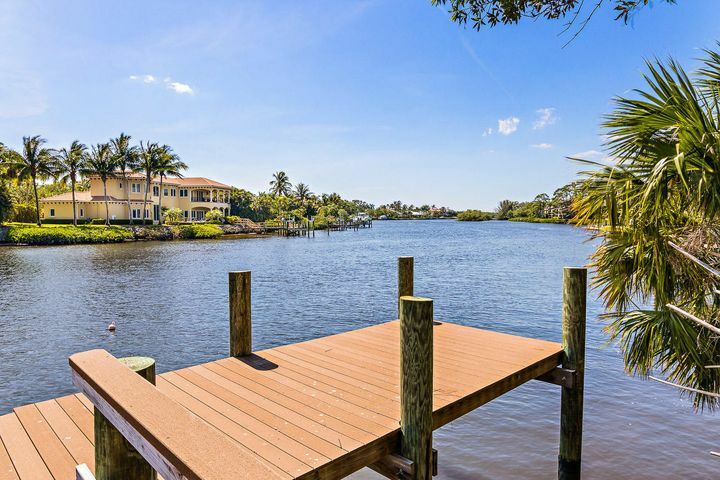 Residents of Tequesta and the Village of Tequesta enjoy boutique shops, outstanding restaurants and an active outdoor lifestyle including golf, boating, fishing, kayaking on the Loxahatchee River, paddle boarding and biking. 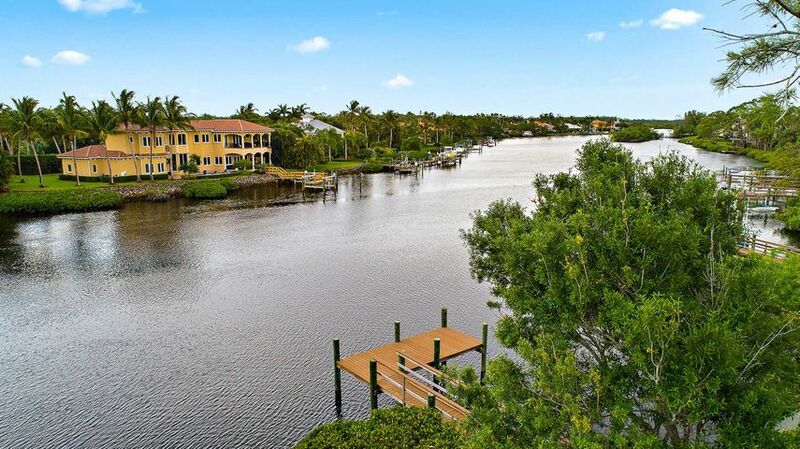 Coral Cove Park on Jupiter Island also offers beautifully scenic strolls along the ocean and natural rock formations. 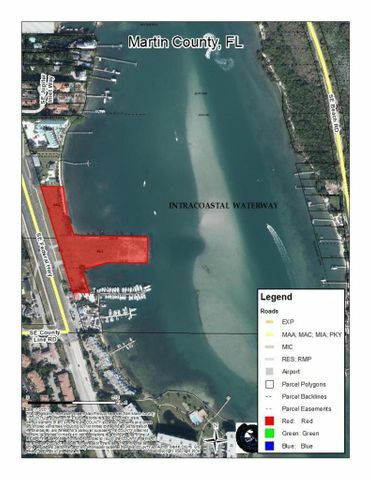 The Village of Tequesta's town center along Tequesta Drive is the main hub for local events such as Tequesta Fest, Movies in Constitution Park and Tequesta Green Market. 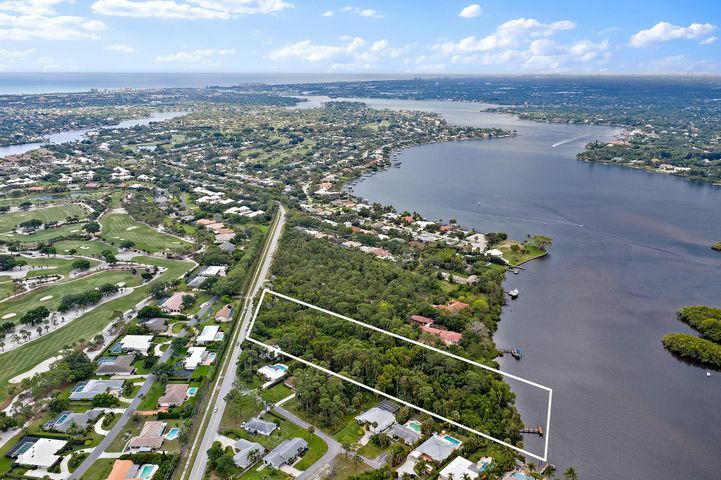 Notable communities include sections of Jupiter Island, Jupiter Hills, Indian Hills, Rolling Hills, Tequesta Country Club, River Ridge, Heritage Oaks & Turtle Creek.